To the left of the road from Dalbeattie to Castle Douglas. Buittle Church is signposted from the road. 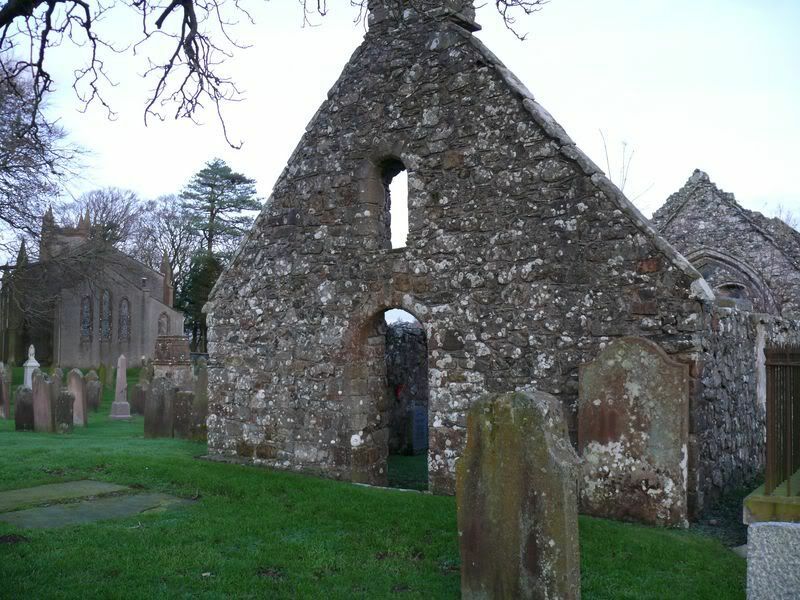 The churchyard contains a ruined church inside which is a 'gravestone' for Rev J Davis - he died and is buried in Amara so there is actually no grave there. 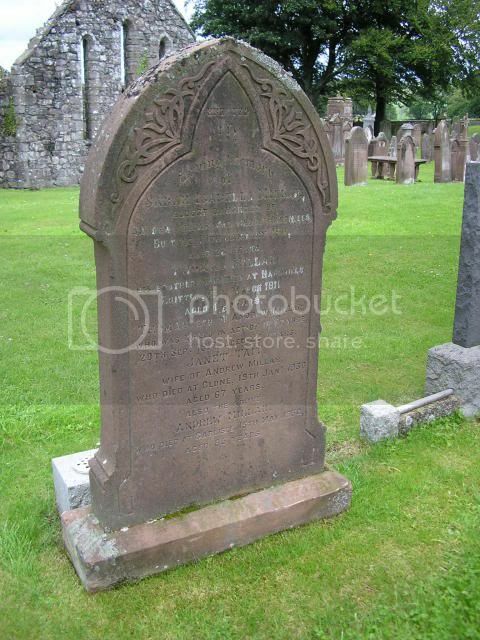 However it looks like a gravestone and is in a churchyard so I think this project is the most suitable place to post it. You can just make out the 'gravestone' and poppy through the doorway of the ruined church. 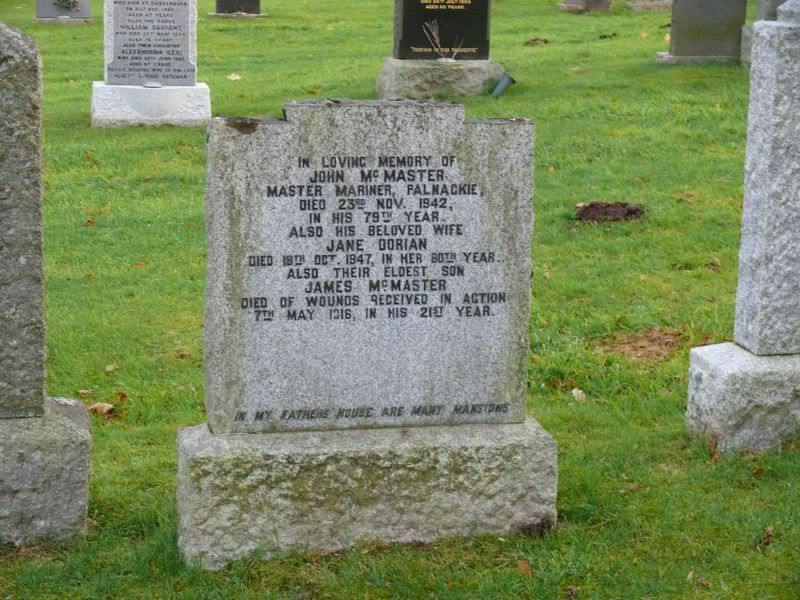 Additional information: Son of John and Jane McMaster, of Glen Rd., Palnackie, Dalbeattie, Kirkcudbrightshire. Grave/Memorial Reference: Near South-West corner of old Church. 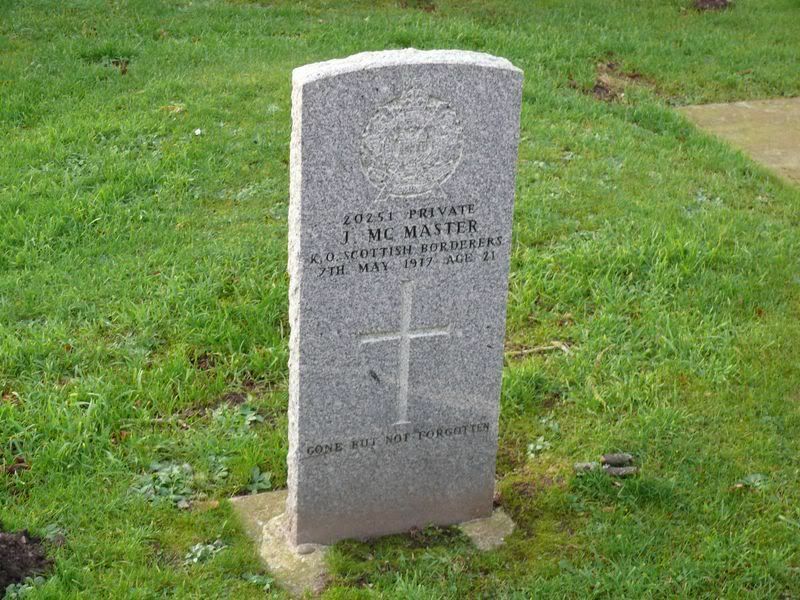 I notice that this CWGC stone is set in concrete. I don't remember seeing that before. MOD EDIT: Note the difference in the years on both stones. 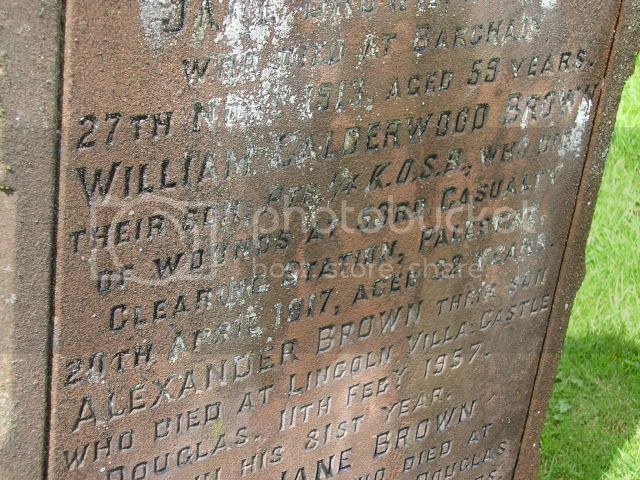 Additional information: Son of William and Agnes Steel, of Broomiebrae, Buittle. 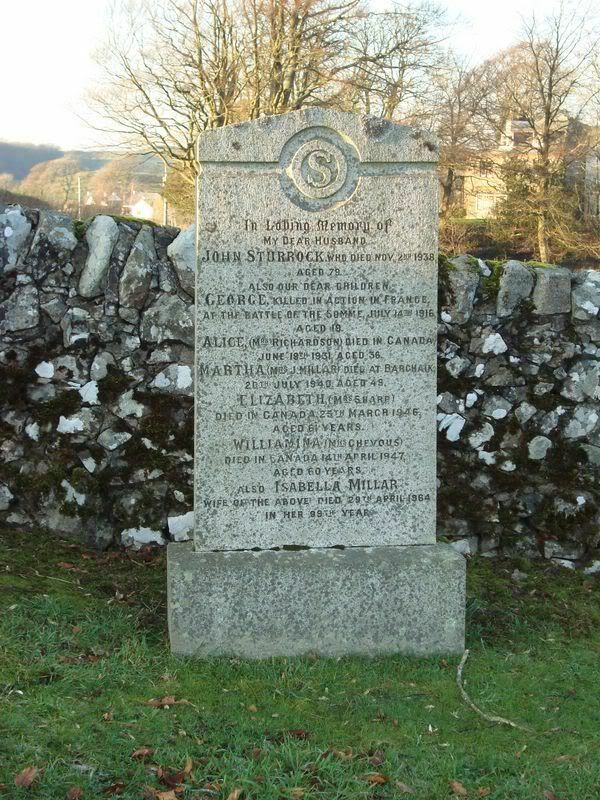 Grave/Memorial Reference: In South-West part. 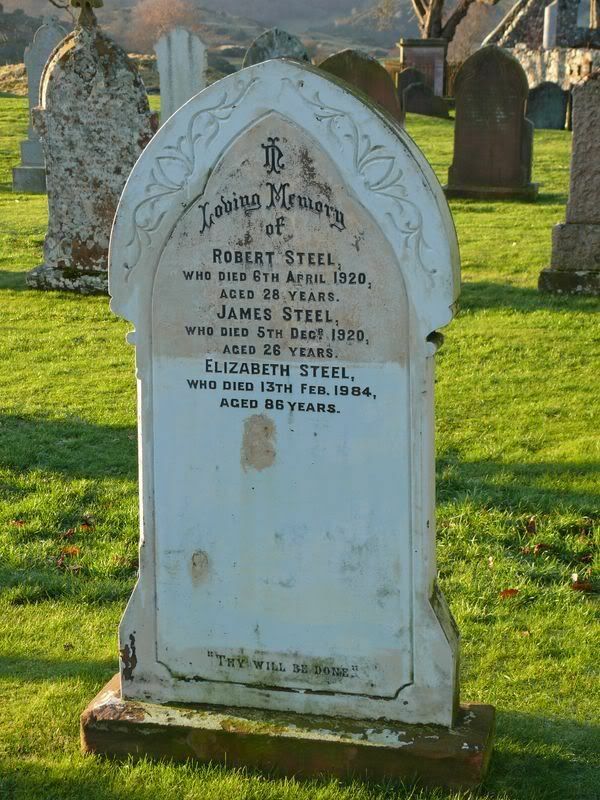 The sons of William and Agnes Steel of Broomiebrae, Buittle. 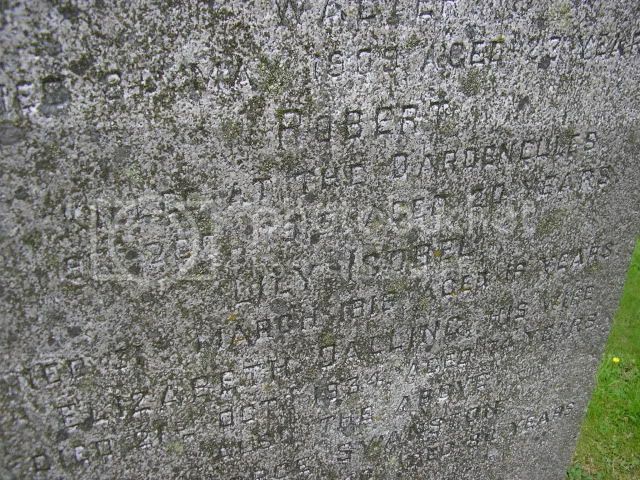 Robert - Company Sergeant Major, enlisted October 1914 in the 2/1st Ayrshire Yeomanry. Transferred to Royal Scots Fusliers. Served in France and with the Army of Occupation. 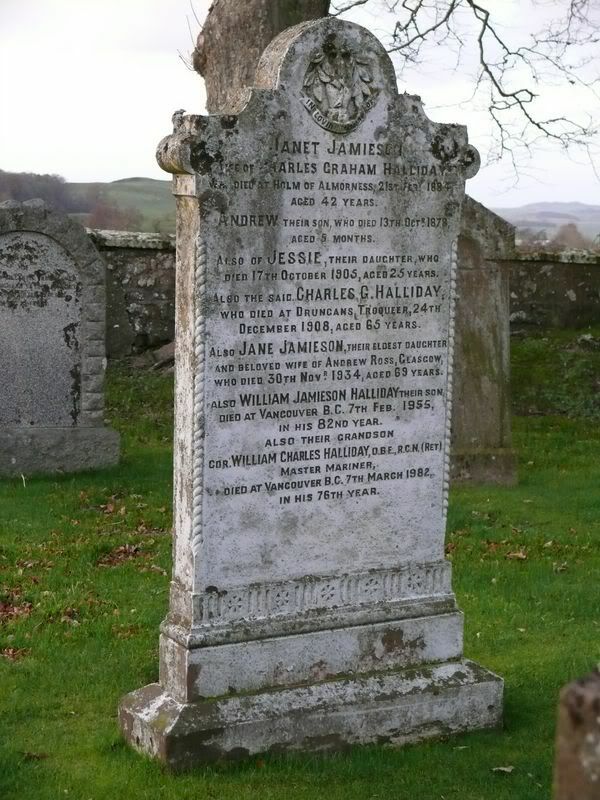 Died after discharge on 6 April 1920 at Castle Douglas Cottage Hospital of acute endocardittis. James - Private, enlisted August 1914 in the 1/5th King's Own Scottish Borderers. Served at Gallipoli (where he was wounded), Egypt, Palestine and France. 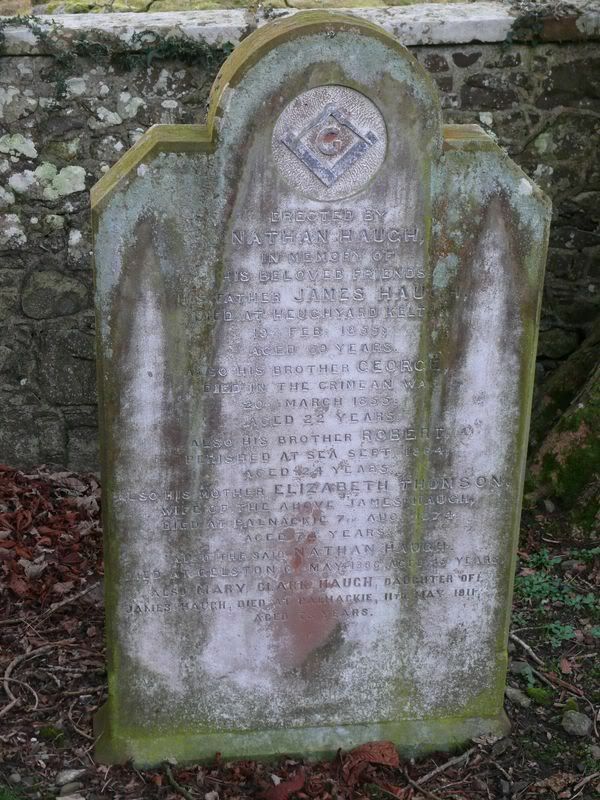 Died on 5 December 1920 at Castle Douglas Cottage Hospital of cancer. Archibald - Lance Corporal, enlisted August 1917 in KOSB. Wounded at Soissons. Served in France and with the Army of Occupation. William - Private, enlisted September 1914 in Highland Light Infantry. Served on the Western Front. Wounded at Ypres and Arras. Awarded the Military Medal, 27 June 1916. 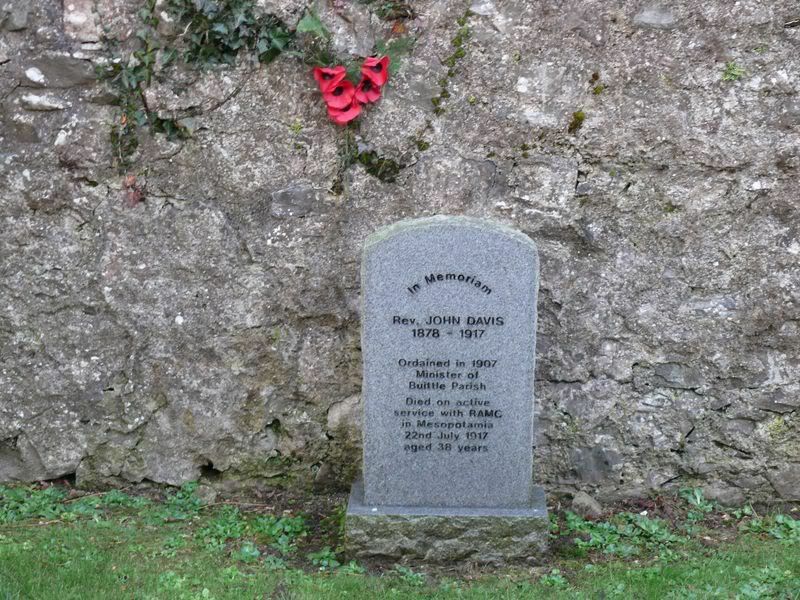 Rev J Davis served as an RAMC private in the Great War. There is a brass plaque to him inside the church. 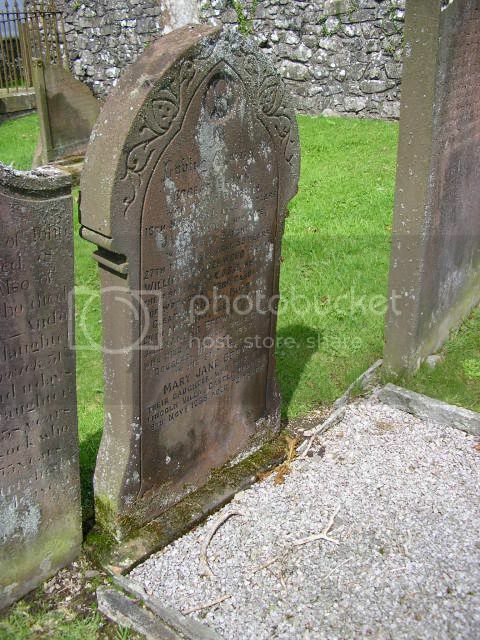 This 'gravestone' memorial is inside the old ruined church in the grounds of the current church. 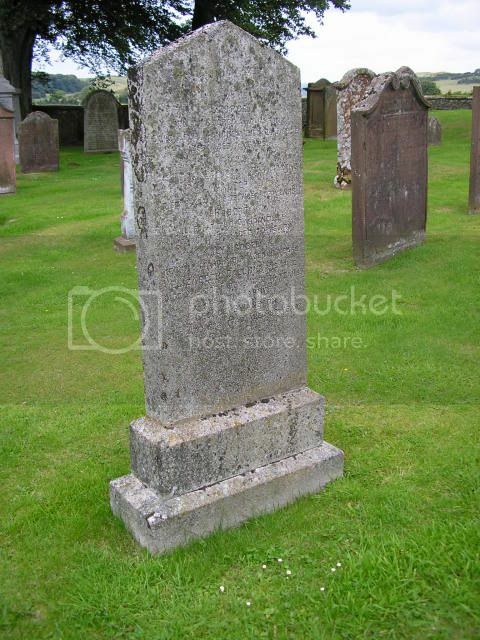 The grave is empty as he is buried at Amara. 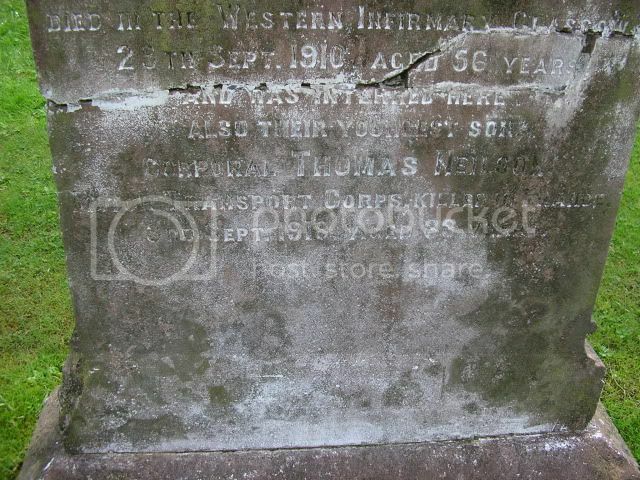 Additional information: Son of the Rev. 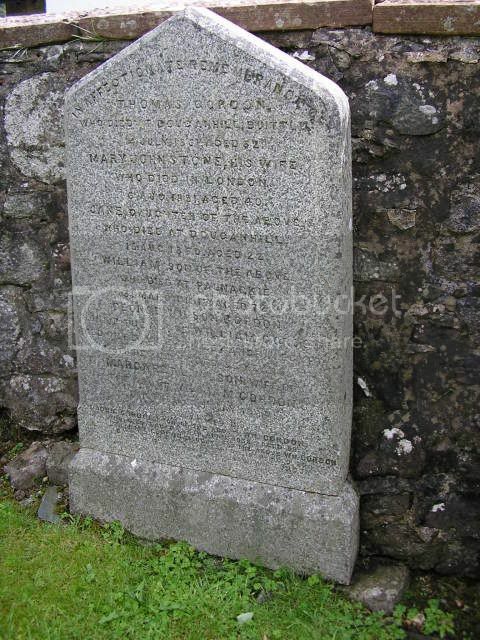 John Davis, of Ballynahinch Manse, Co. Down; husband of Margaret Davis (nee Kernahan), of "Grasmere," Lansdowne Rd., Belfast. 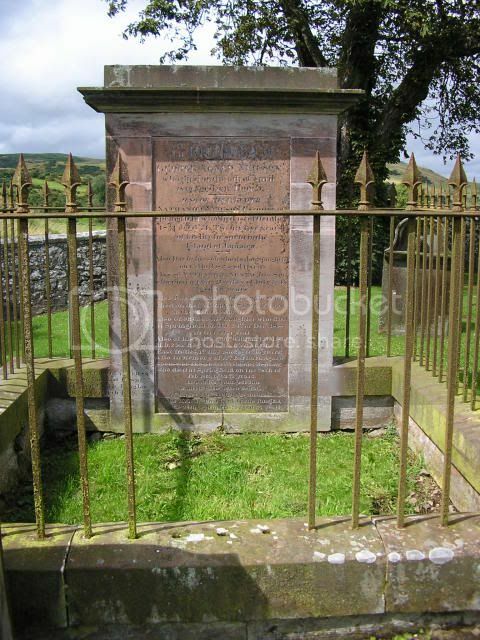 Parish Minister of Buittle, Castle Douglas, Kirkcudbrightshire. Grave/Memorial Reference: IV. E. 22. 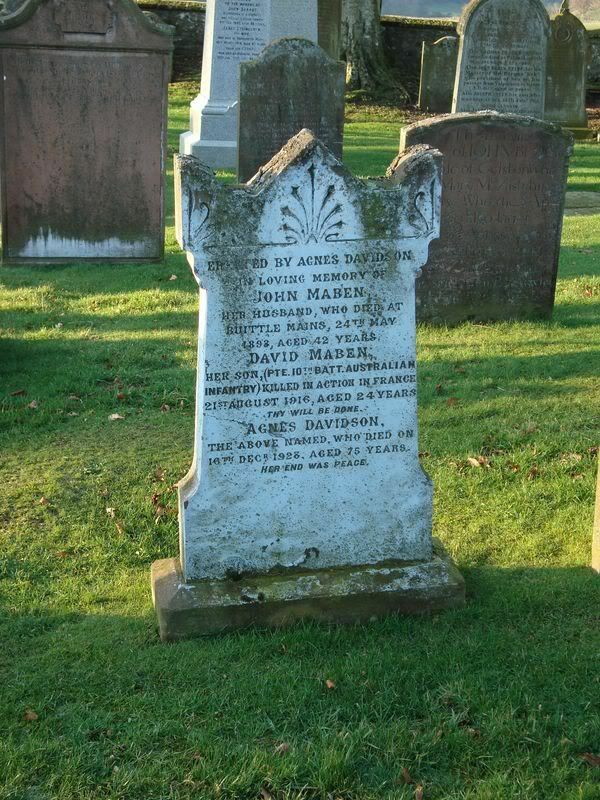 Additional information: Son of John and Agnes Maben, of Ayr St., Moniaive, Dumfriesshire, Scotland. 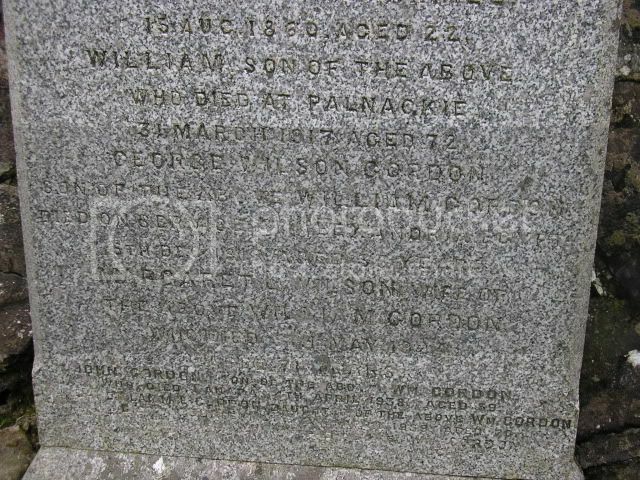 Additional information: Son of John and Isabella Sturrock, of Palnackie, Dalbeattie, Kirkcudbrightshire. 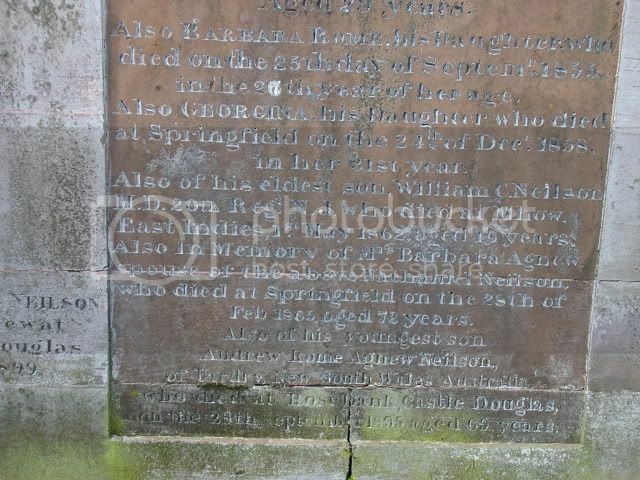 Additional Information: Husband of Euphemia Gordon of Victoria St. Dunfermline. 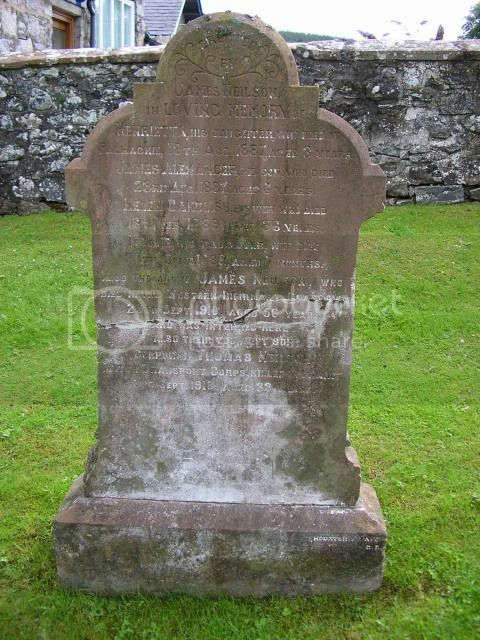 Additional Information: Son of Andrew and Janet Millar of Clone, Palnackie, Dalbeattie. 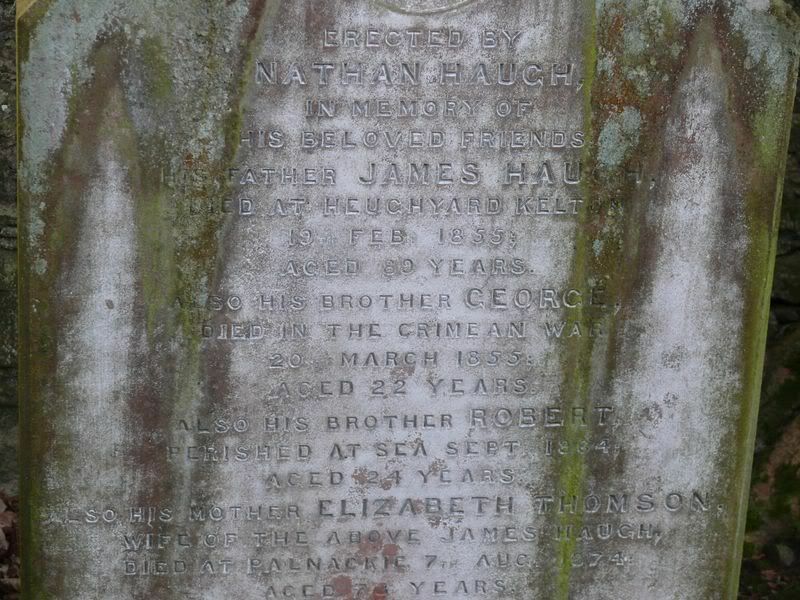 Listed on the Barry Parish, Carnoustie War Memorial. 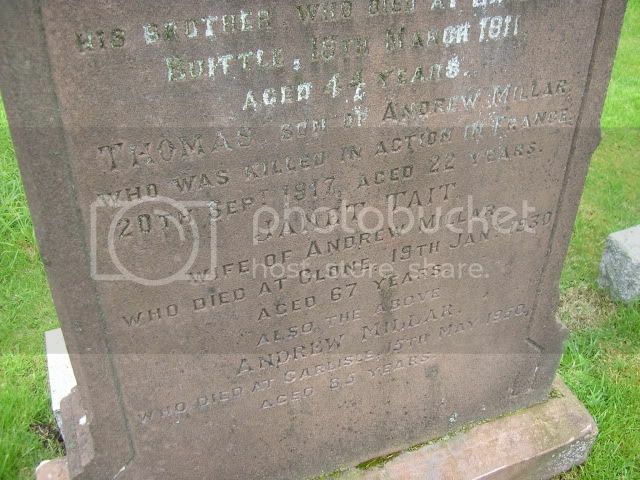 1st May 1862 aged 19 years. Currently Mhow, in Central India, houses the Infantry School, the Military College of Telecommunications Engineering and the Army War College of the Indian Army. Grave/Memorial Reference: XII. A. 13.